Full disclosure: I’m an Apple user and have been for decades. But one of the reasons I’ve been such an ardent Apple fan is that I’ve always felt like they had my back. I’m not sure how much of this is altruistic – but you can argue that the actual reasons might be more compelling (if more cynical): it’s their business model. Apple is a hardware company. They make computers, phones, tablets, and other devices. The software that comes with those devices is almost entirely free and is used to increase the value of the hardware. Most people still think of Google as a search engine company. If you happen to know that Google makes the Android smartphone operating system, then you might think of them as a hardware and software maker, too. And they are. But Google makes about 90% of their revenue from advertising. Why does that matter? Because this means that Google’s primary product is you. They want to know all about you (and I mean all about you) so they can sell highly-targeted ads. 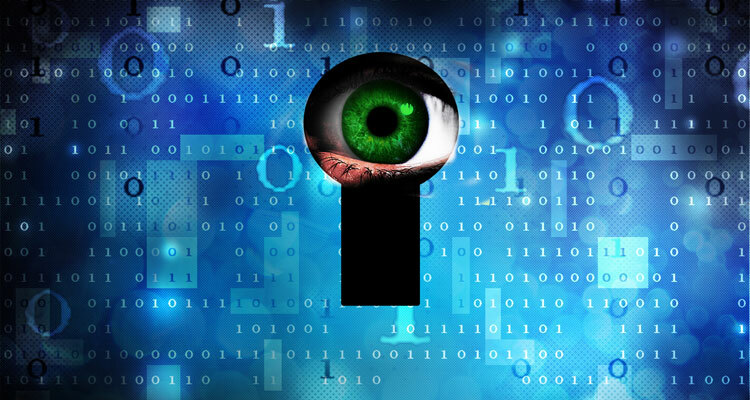 Google may be extremely keen to protect your privacy… from everyone but Google. While Apple certainly has access to your personal information, and they even have a small ad business, they appear to be taking great pains to avoid abusing their position, drawing a stark contrast with Google and others. They actually appear to care about protecting your privacy and see this as a key marketing differentiator. Apple was the first browser-maker to block third-party cookies by default about 6 years ago, which caused a huge fuss. Google was even caught circumventing this and ended up paying a $22M fine (which is, of course, nothing to Google). And now Apple is at it again: daring to protect its users’ privacy using a new technology called Intelligent Tracking Prevention (ITP). This feature, built into Apple’s Safari browser, adds some common sense limits on the scope of web tracking. The details are rather arcane (if you want to give it shot, try this article), but the upshot is that Apple is actually proactively trying to protect its users’ privacy without breaking the way the web works (at least not the parts that users care about). It’s not preventing you from seeing ads. It’s not even preventing you from being tracked. It’s just putting some strict time limits on how long you can be tracked, depending on the user’s apparent actual interest in the product or web site. Sounds reasonable, doesn’t it? There are several problems with this statement. First, ITP doesn’t block ads and it doesn’t even prevent tracking – it just puts a time limit on tracking. Second, making ads more generic just takes things back to the ways ads were before tracking (ie, less creepy) – which is how advertising worked for decades or even centuries. Finally, users rarely bother tweaking any settings – even if they know and understand how tracking works, many people simply can’t be motivated to change their default browser preferences. It’s the Tyranny of the Default. People don’t actively say “I want to be tracked! Where is the setting that allows that? I want to make sure it’s enabled!” But sadly they also don’t do anything to stop being tracked. So kudos to Apple for trying to strike a balance and sticking up for their users. But I’m honestly more pleased that this has once again raised the issue of privacy and tracking. Most people just aren’t aware of the degree to which they’re being tracked, nor have they probably considered the consequences for themselves and for society in general. It’s going on constantly, right under our noses, and the results have so far been kept largely secret. (If you want to get just a taste of what these marketers know about you, check out aboutthedata.com from Acxiom or My Account from Google). We got here because people don’t want to pay for web content – which led us to the ad-based web. We can debate the ethics of ad-blocking, but we really just need a new revenue model for the web that doesn’t incur horrendous privacy issues (for example, the new Brave web browser and micropayments).